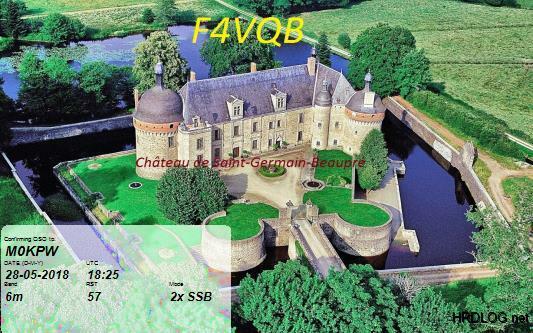 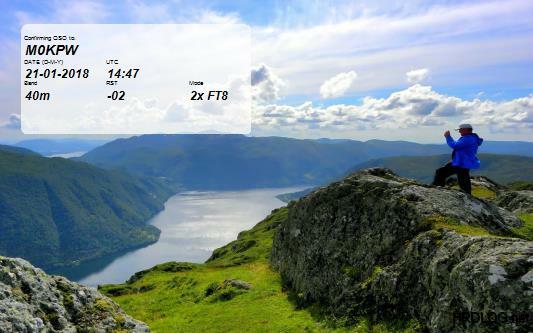 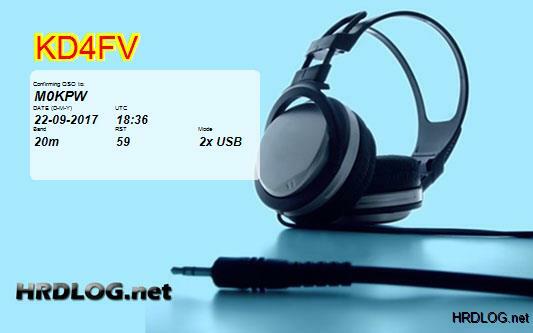 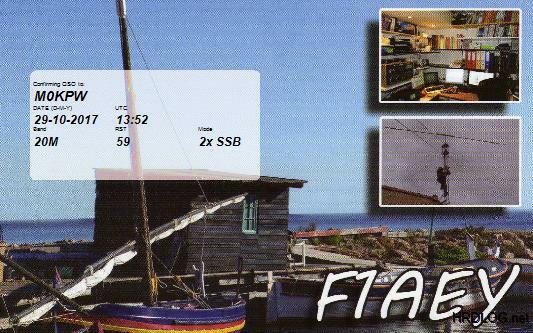 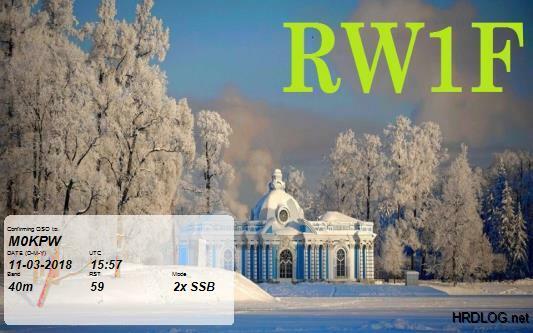 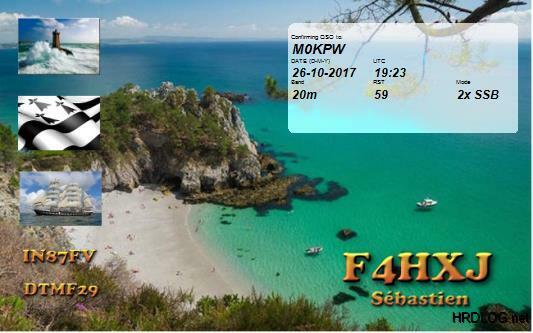 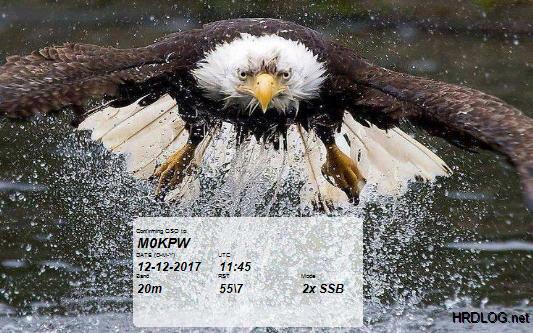 Take a look at a selection of recent QSL cards - click on the images to enlarge and see in full. 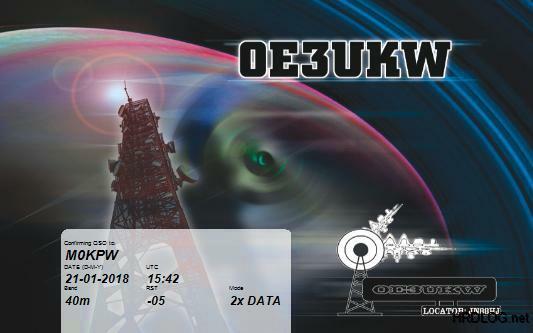 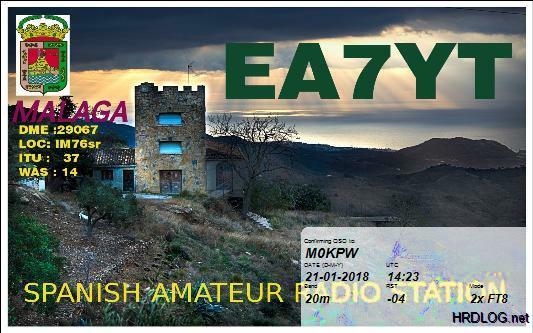 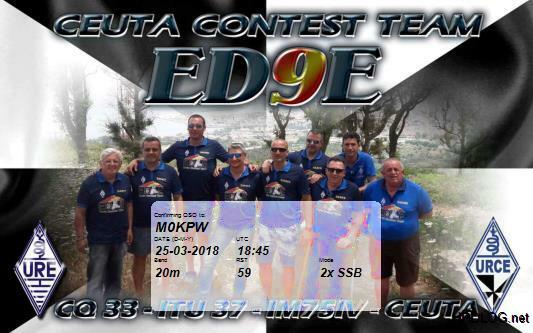 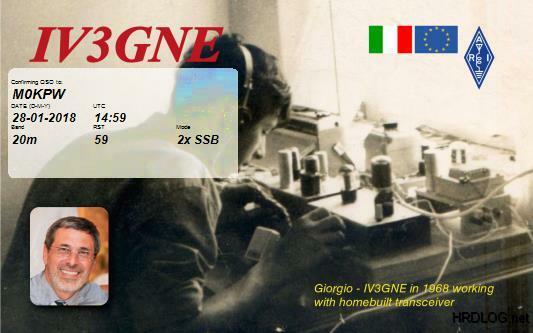 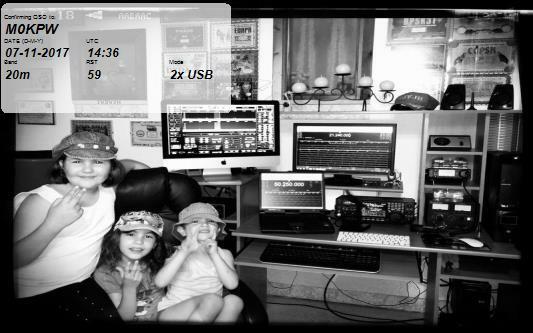 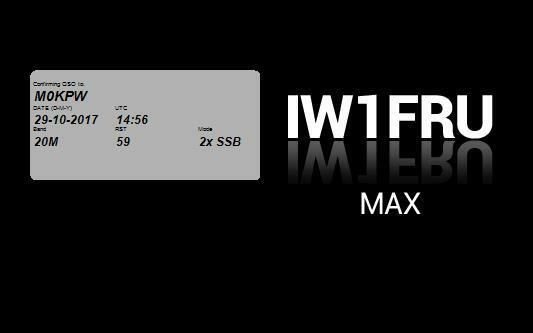 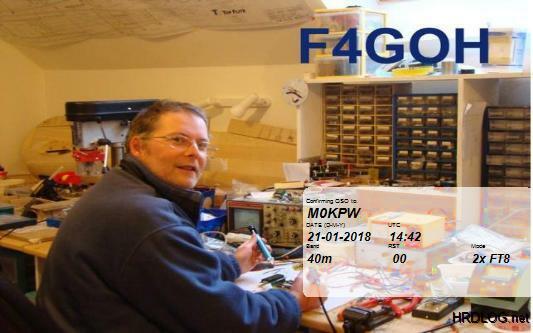 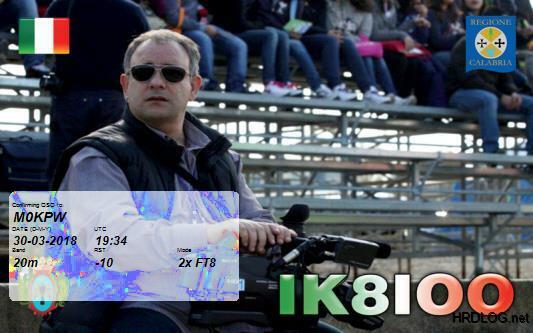 More QSL Cards to be added shortly! 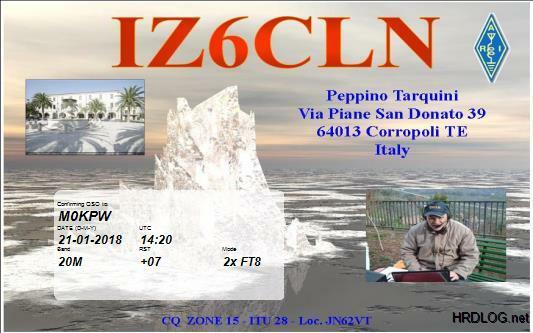 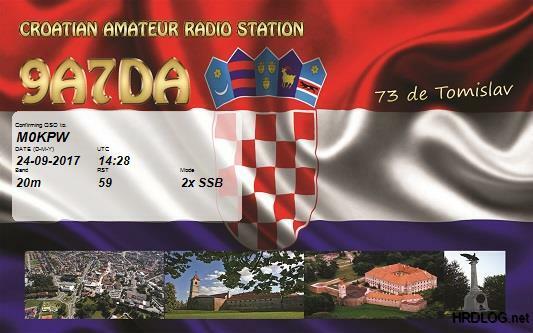 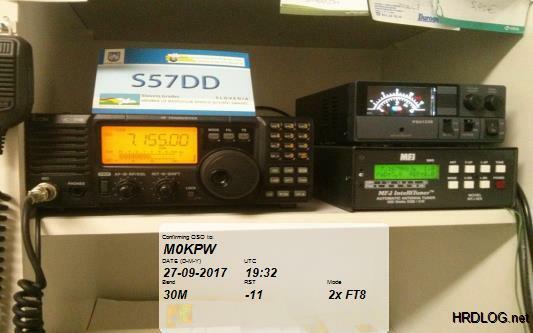 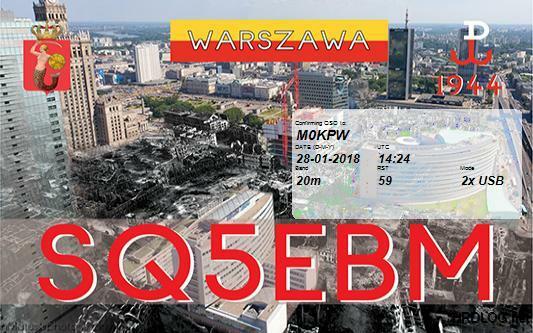 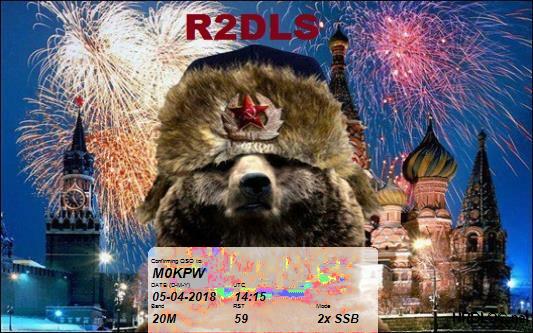 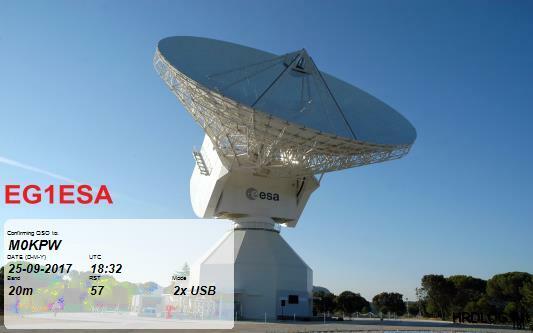 If we have had a QSO please do send a QSL cards!